Located just southeast of the Charleston peninsula, Sullivan’s can be accessed by bridge – The Ben Sawyer bridge from Mt. Pleasant or Breach Inlet, the small waterway that divides Sullivan’s and Isle of Palms. It is a pristine natural oasis a mere 15 minutes from Charleston. 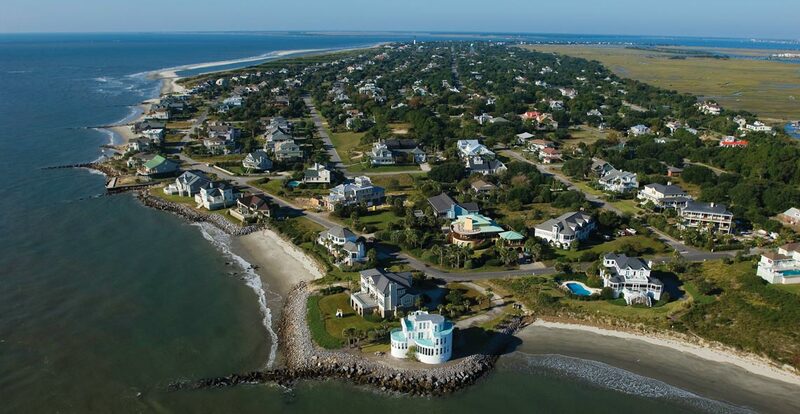 This 3.3 mile barrier island 15 minutes from downtown Charleston is a jewel unto itself, with pristine beach on one side, waterway estuary on the other, grand views of Fort Sumter and Charleston Harbor, and some of the most relaxed, stylish living in America. The island welcomes visitors, and thanks to a "no beachfront commercial development" law, the beautiful sandy beach appears to be the town's greatest priority and for good reason. They don't make enough stars to rank Gary appropriately!!! Anything and everything that you could possibly want from a real estate agent (and person), Gary provides it. He is the most genuine, honest, upbeat agent that I have ever worked with.